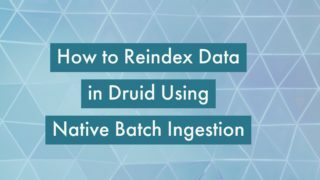 Druid stores data in segments. Each segment is a single file, typically comprising up to a few million rows of data. Because there is some per-segment memory and processing overhead, it can sometimes be beneficial to reduce the total number of segments. 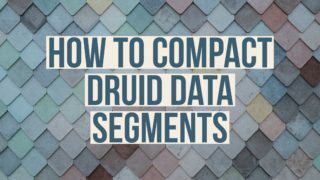 This tutorial demonstrates how to compact existing segments into fewer but larger segments using Druid compaction task. One of the most popular trends in the data world is the stream analytics. Organizations are increasingly striving to build solutions that can provide immediate access to key business intelligence insights through real-time data exploration. 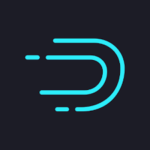 Using Apache Kafka and Druid we can easily build an analytics stack that enables immediate exploration and visualization of event data. 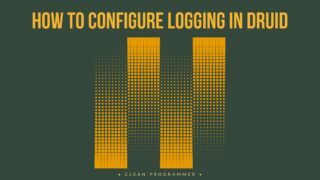 This tutorial demonstrates how to load data streams from a Kafka topic to Druid, using the Druid Kafka indexing service.